1. 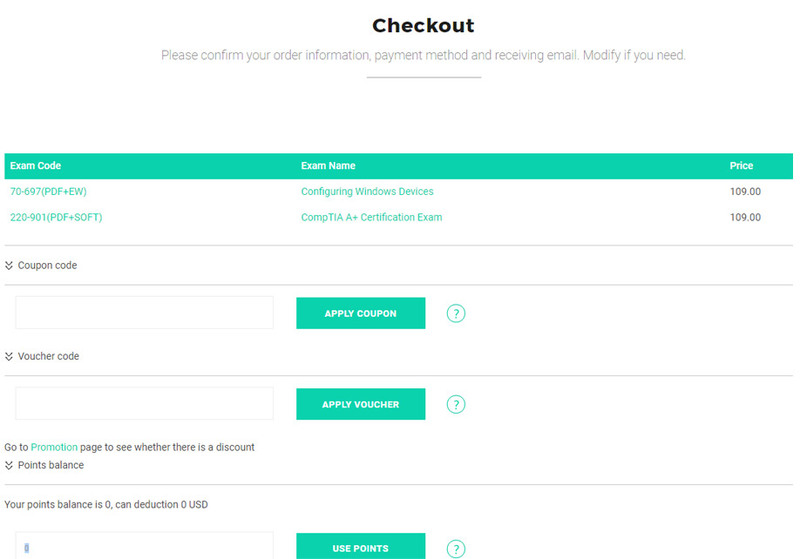 You have to log in your account then you can purchase your product. 2. You can choose to add to cart or checkout directly. Before that there is a 2-Year Warranty button that means you can enjoy 2 years free update service if you click this option. 3. If you add the product to the cart then you can see the following page. In this page you can again have the option on 2-Year Warranty. 4. 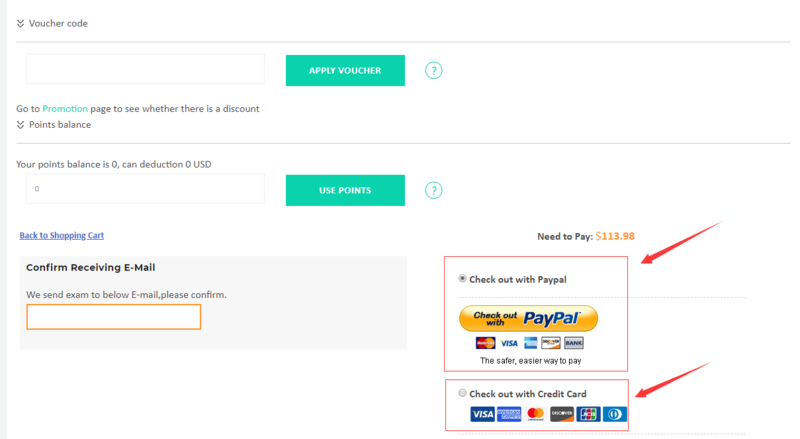 In your checkout page, you can se there are coupon, voucher and points which can help you save a lot. You can go to our Promotion page to see whether there is a discount and then confirm your receiving Email address. 5. After you confirm all the above information please click Checkout Paypal. You will be forwarded to Paypal platform which is very safe and easy for you. 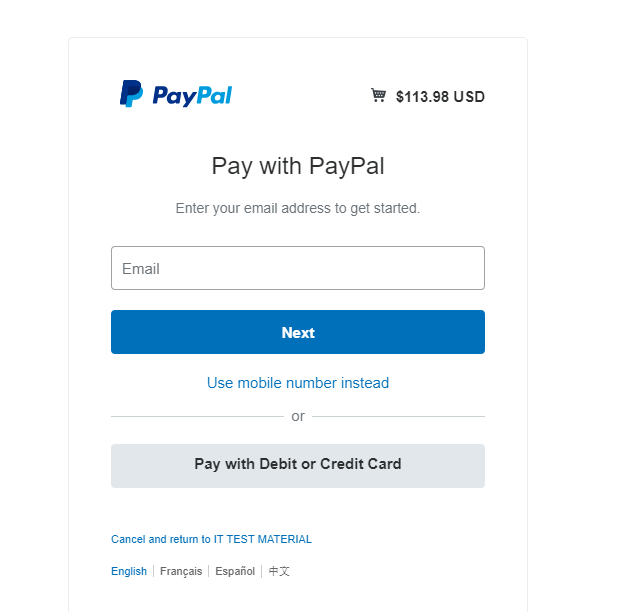 If you choose Paypal, you will be forwarded to Paypal platform which is very safe and easy for you. If you choose to pay with credit card directly, it is also easy and convenient. If you are in China and can't use Paypal then Alipay will be your best choice. You can scan our Alipay QR Code to pay. It is easy.